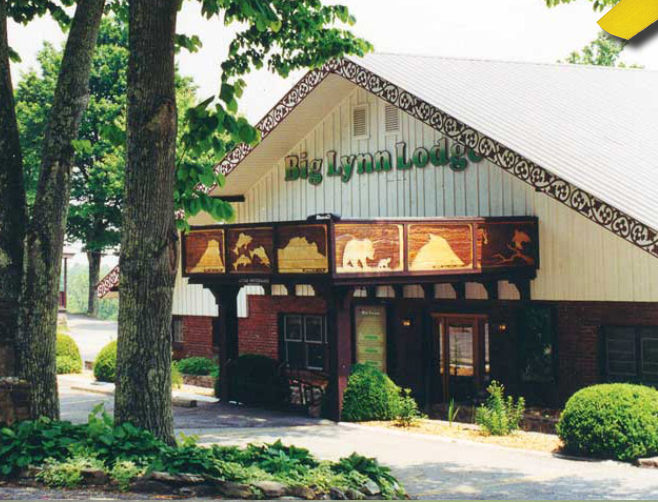 note: the Big Lynn Lodge is located about 300 feet off the Blue Ridge Parkway! The Big Lynn Lodge is located in/near Little Switzerland, NC and is literally hanging on the side of the mountain right on NC-226A. You will be AMAZED at the view and you will be ASTONISHED by the roads! The riding is what I go there for but the scenery and the location is what has me staying. GPS & Printable Routes for event participantswill be available soon. The Big Lynn Lodge has a unique "formula" in that their nightly room rate INCLUDES an excellent home styled cooked meal and a full Breakfast for each person! I have negotiated special rates for this Big Lynn Lodge Ride. $7.50 Breakfast/per person and $15.00 Dinner/per person. Registration at the event will be 20.00 for rider member, 15.00 for passenger, member of household.